The moment we have all been waiting for is FINALLY here! Camp Woodland’s 48th season is officially underway, and we couldn’t be more excited! We also know that there are a lot of mixed emotions from campers and parents alike on Opening Weekend. Shedding tears and feeling your heartstrings pull tight after giving one last hug is NORMAL. We know that you love your daughters very much and that you will miss them while they are with us! Thank you for giving them the gift of camp! 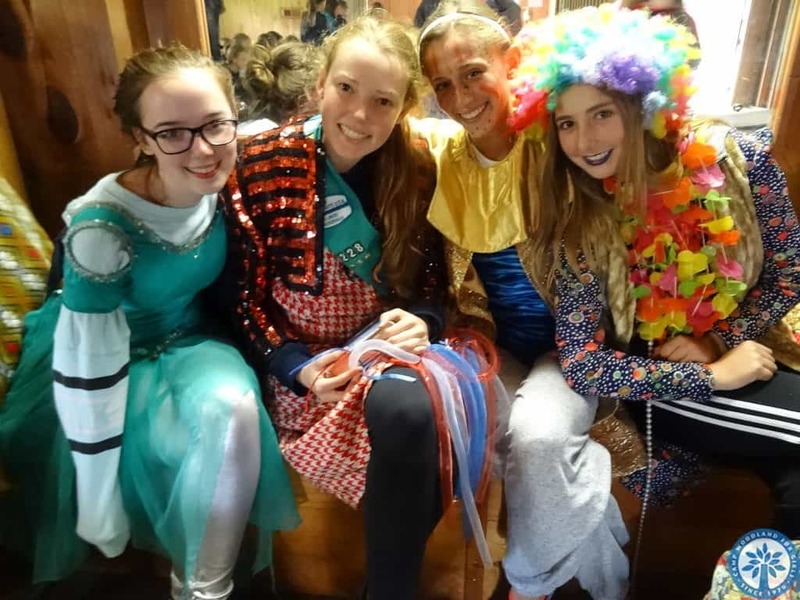 The first weekend is packed full of action and fun, but there is nothing like the first day of activities to help campers feel like they are settling into the flow of camp. By mid-week your daughters will be pros with the routines of the camp day. They will anticipate the ring of the Woodland bell to signal moving from one exciting activity to another. They will know all about “hopping” and the “job wheel” and will have had enjoyed getting “canteen” in the afternoons at the end of Rec Swim or Sailing. They will have joined in signing the “Ship Titanic” and the “Woodland Song” after dinner. 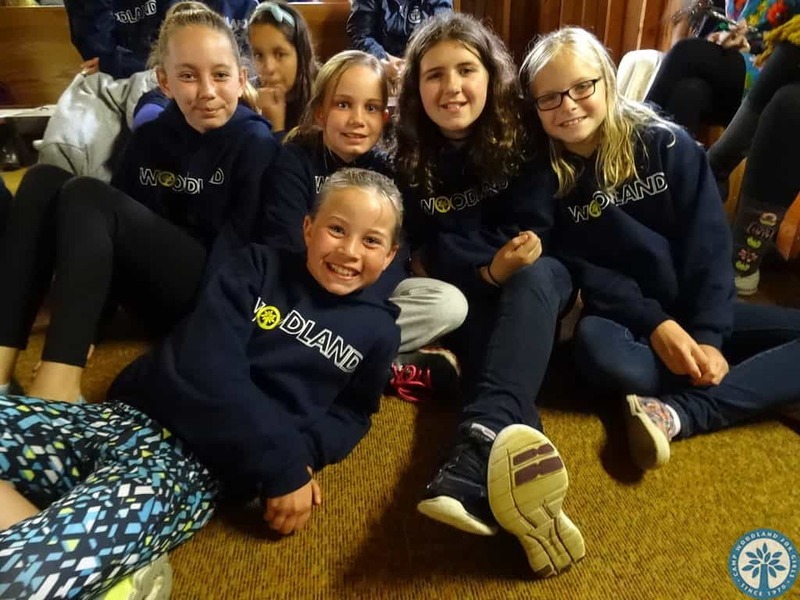 Older campers are great role models! Monday after dinner is designated as Cabin Night and is all about continuing the process of cabin unity and bonding. Fun choices that vary each week including cabin canoe trips and trying out the Aqua Tramp at Towering Pines are typically scheduled for Tuesday/Thursday/Saturday evening activities. 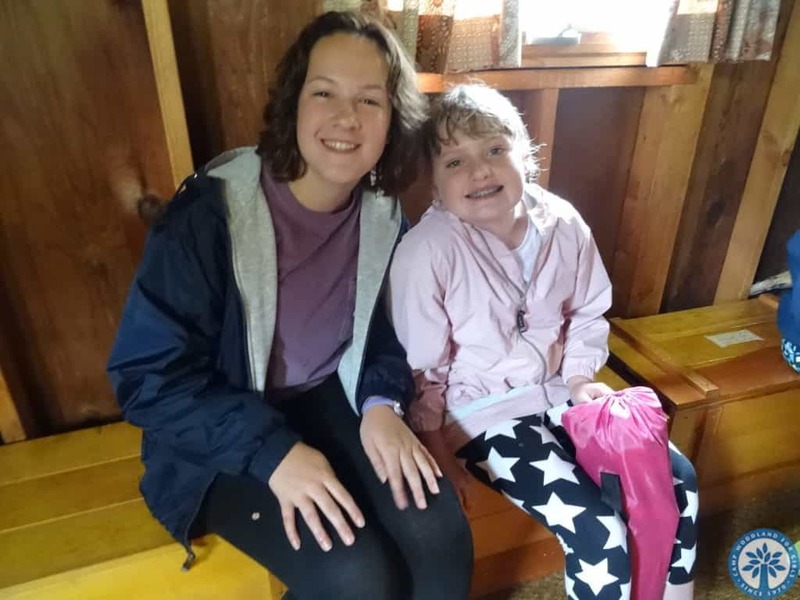 Dinner on Wednesday is a cookout at the picnic tables by Treetops followed by Campfire at the beach where your camper will be working with her cabin to prepare a song or skit (and write her first “official” letter to update you on all that has been happening since she arrived!). 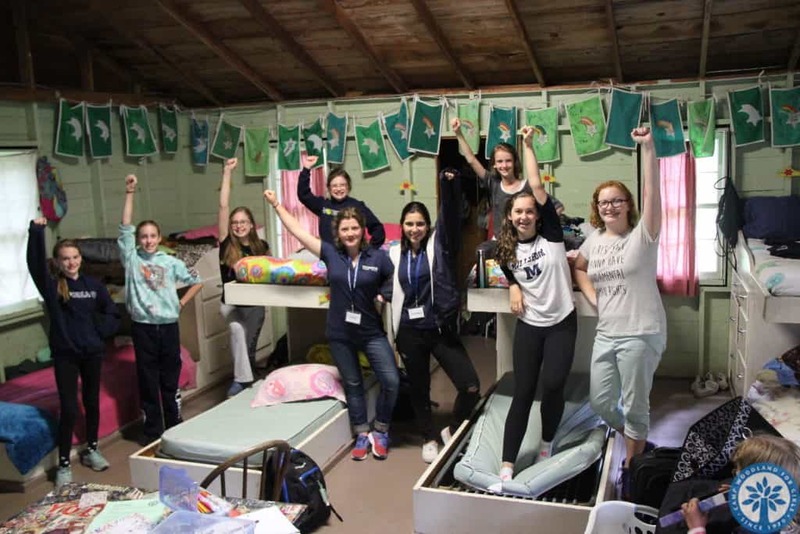 Camp will feel more like home with each passing day and the week will FLY BY in no time! Starshine is EXCITED for Summer 2017!